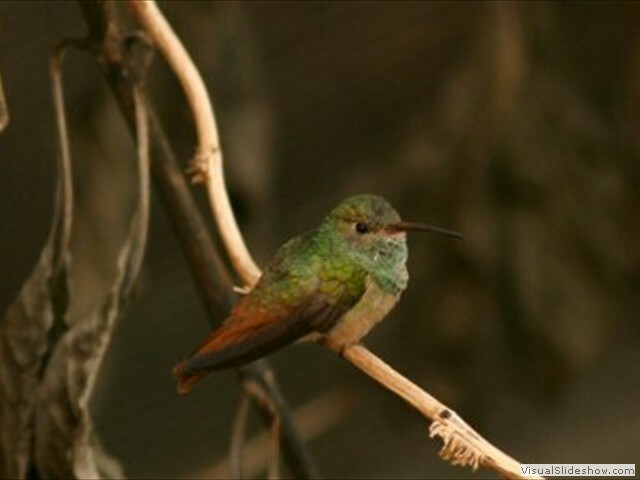 Welcome to Casa Colibrí (Spanish for Hummingbird House). 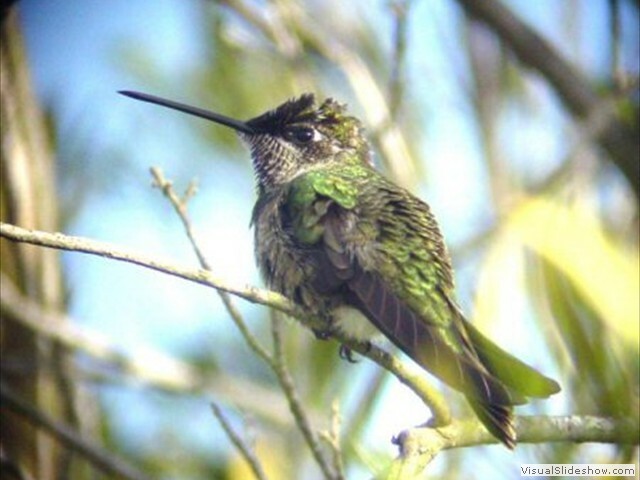 Many years ago, Nancy Newfield’s home in Metairie, Louisiana was so nicknamed in honor of these tiny avian visitors. 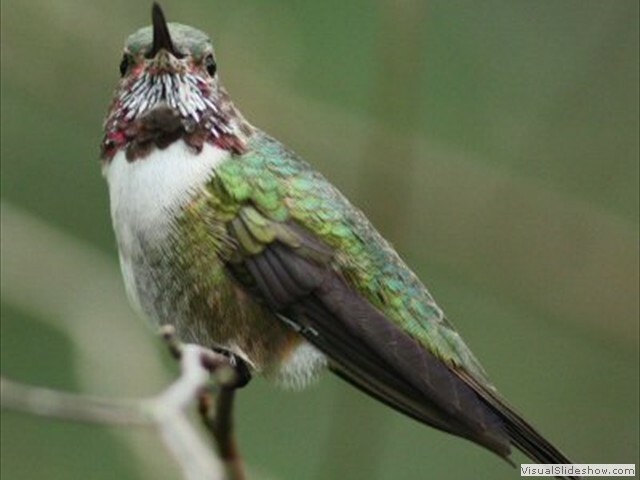 Likewise, that name now also graces this website, home to information about Louisiana’s Hummingbirds. 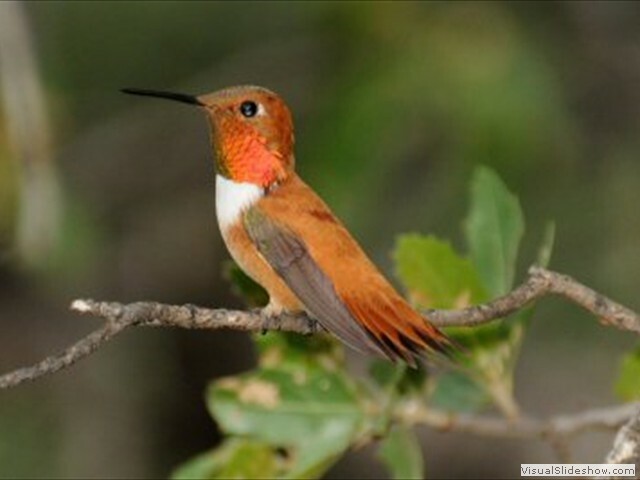 Nancy was the first person to recognize that there was something afoot with the growing number of hummingbirds being seen in the winter in the Gulf Coast states, especially Louisiana. 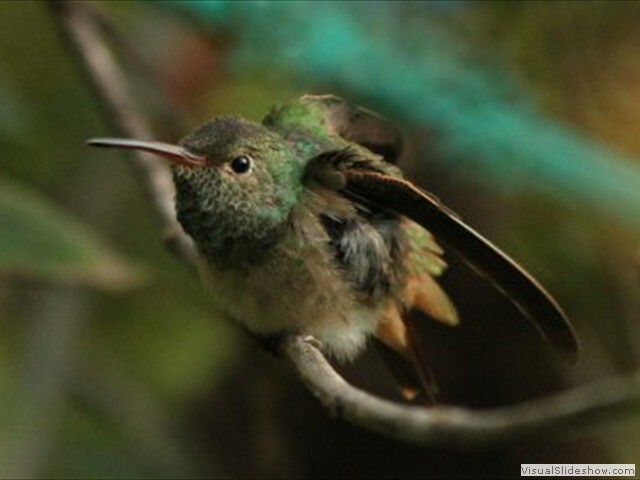 Encouraged by the Museum of Natural Science at Louisiana State University, one of the foremost centers for the study of ornithology in the world, Nancy began a detailed study of these birds in 1979 – as she says, “a five-year project now in its thirty-fifth year”. 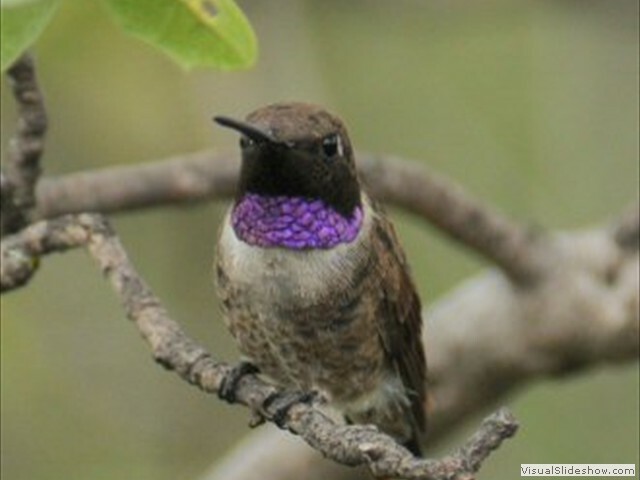 She (and we, through her) have learned so much, but there is far more to learn! 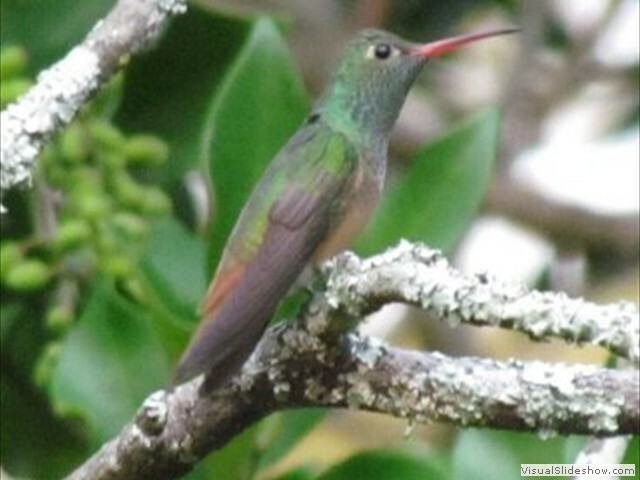 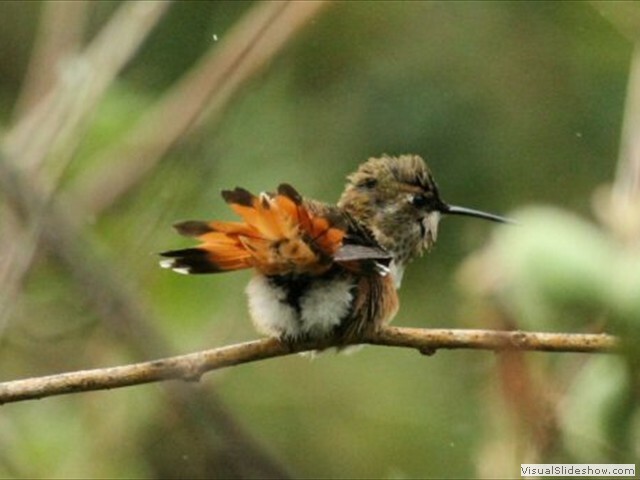 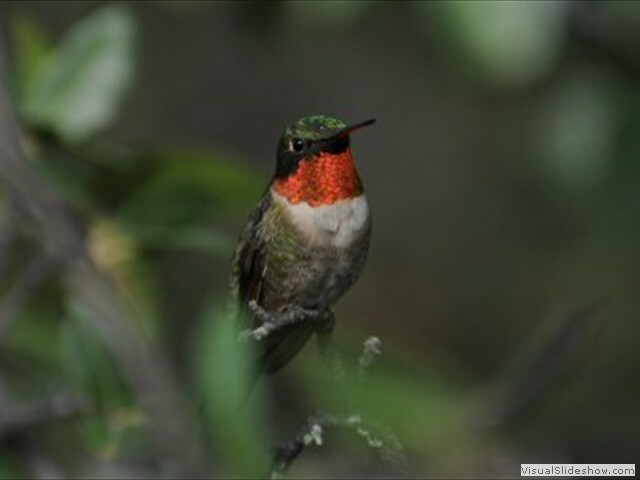 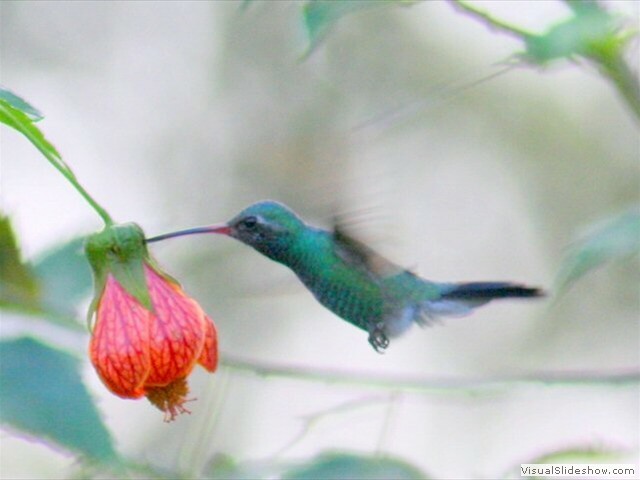 Please explore this site and enjoy the world of hummingbirds with us.